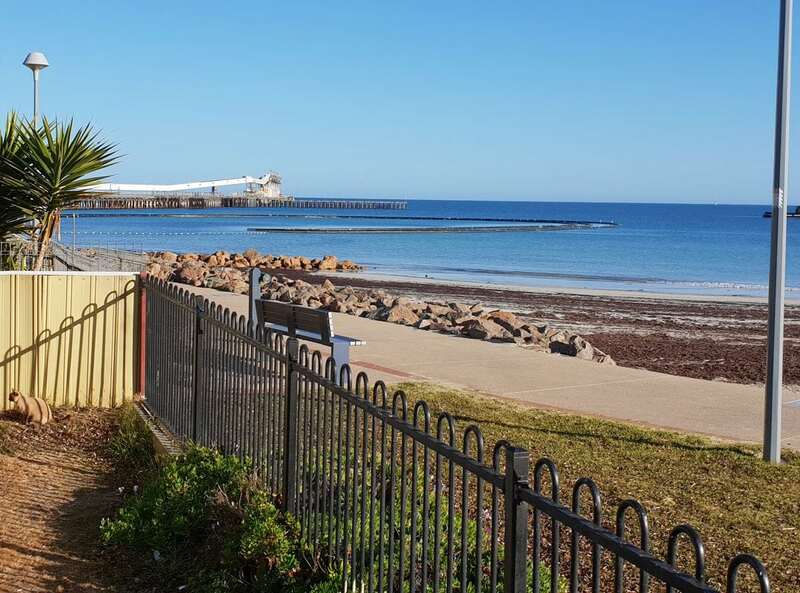 Overlooking beautiful Wallaroo Bay, our park boasts the most picturesque location on the Yorke Peninsula. Our powered sites are 100% pet friendly – because your fur-babies need holidays, too! 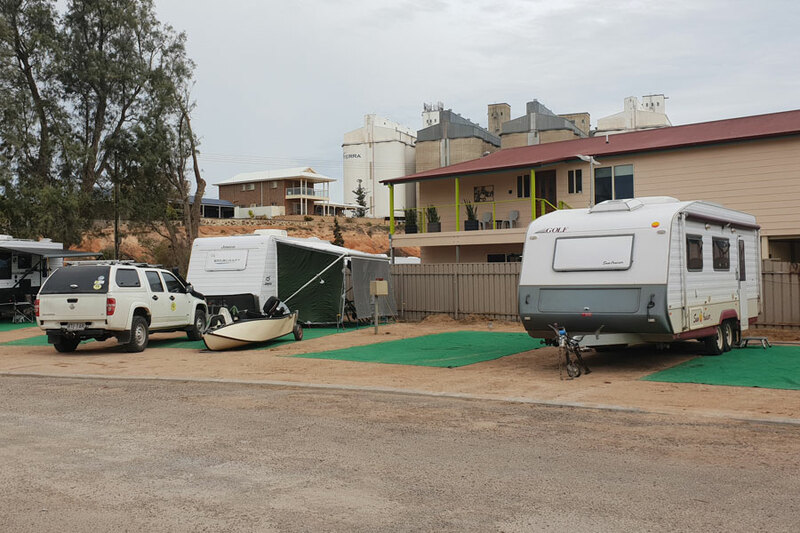 Kristy & Danny own and manage the park – they guarantee your getaway will be one for the books! 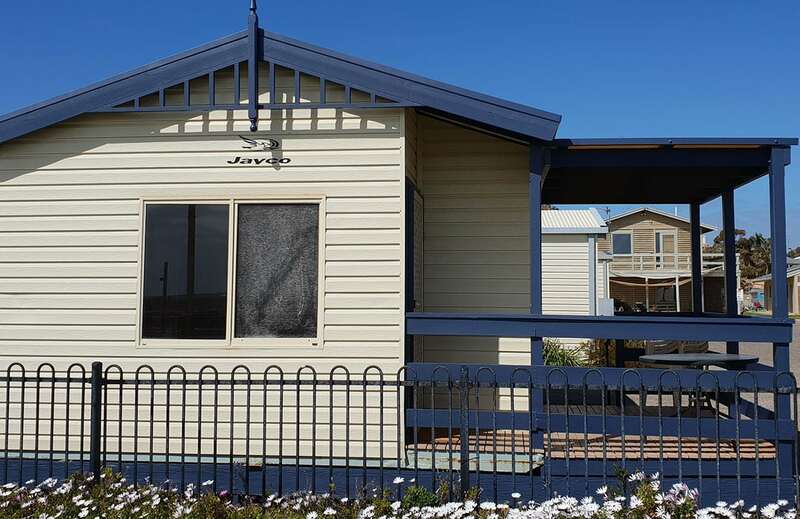 Situated on the picturesque beach front of Wallaroo Bay, Wallaroo Beachfront Tourist Park is the idyllic location for your family holiday or romantic escape. 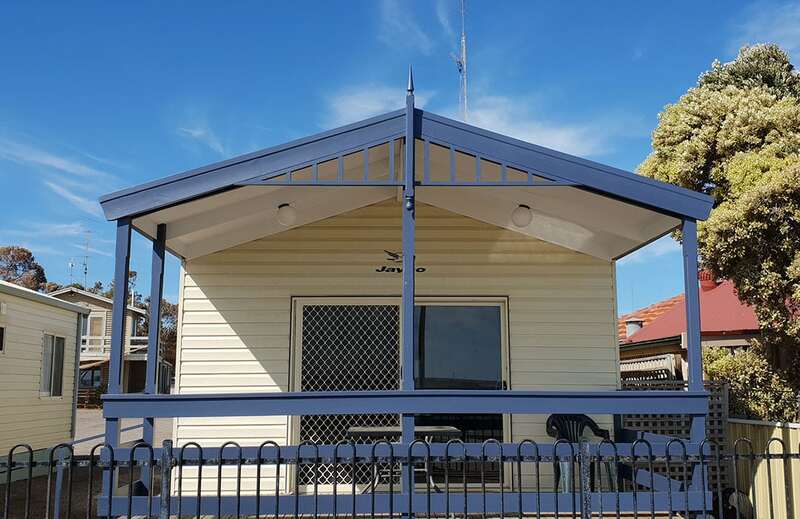 Located within walking distance of the main street, the park offers a sense of natural serenity, paired with the convenience of nearby shops and local attractions. 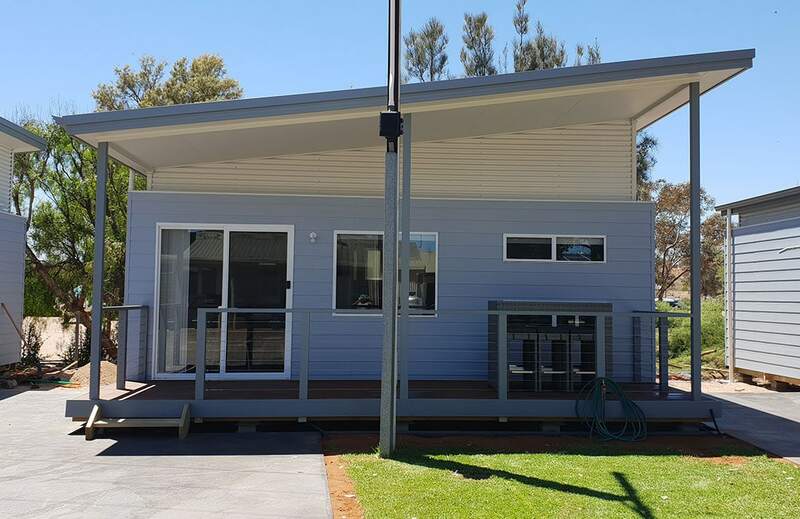 We have accommodation to suit all guests, from our deluxe units with 2 bedrooms, en suite toilet, breakfast bar, lounge room, and balcony; to our gorgeous luxury beach front units featuring all of the best facilities. 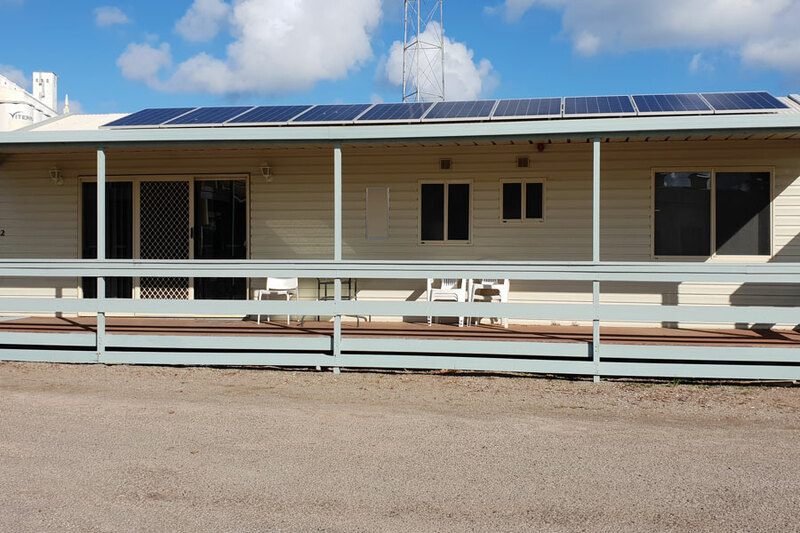 For guests wishing to get back to nature, we also offer fully powered camping sites, so you can pitch a tent, pour a drink, and watch the sun go down. 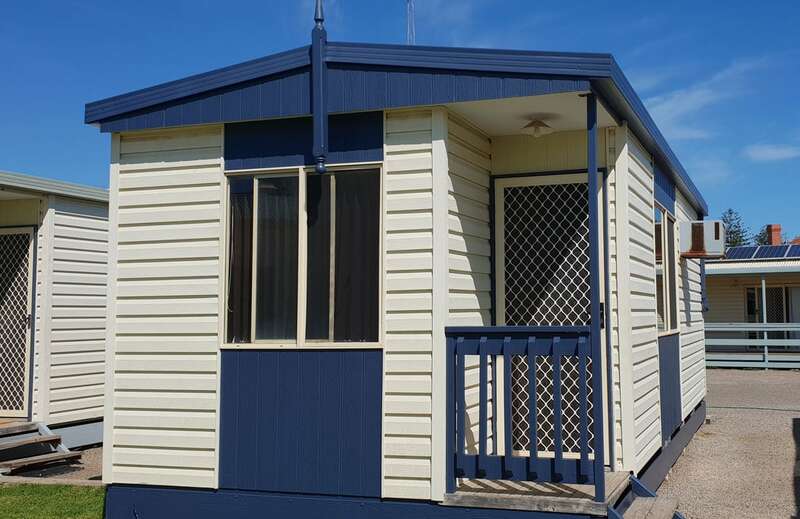 Book in your stay today! 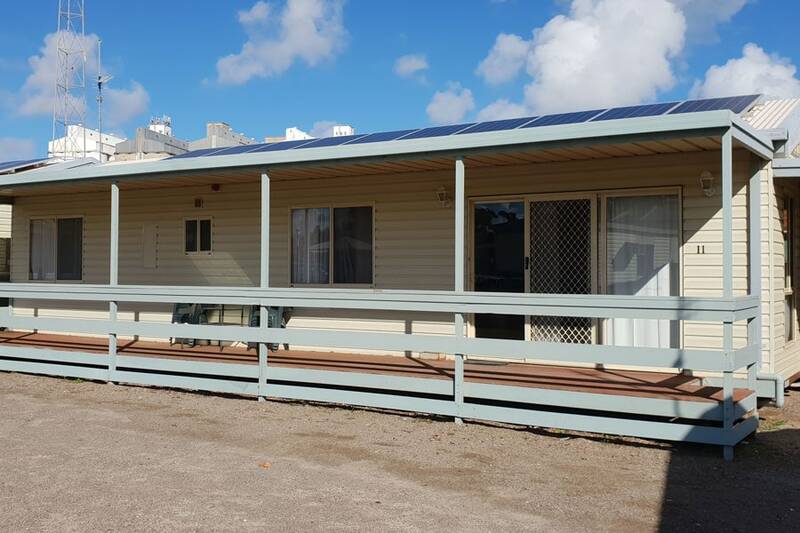 “Great caravan park clean amenities good size drive way, owners are easy to get along with also when you need things to be fixed they try to do it straight away.